It looks maybe a little bit rough right now but that's because it got left in the rain. I will show you the pic later on today. I don't i will first thing in the morning though. It should be $5.20. Can you use paypal? Or better yet do you have one? If you do tell me and if you like the plant i will PM you the e-mail adress to send the money to. ($5.20) If you don't have one then send it by mail wrapped in paper in a large envelope. It is Ogre from Revenge of the Nerds. A movie that was out prolly 10 years before you were born. Never mind i found out who it is thanks. Who sent me a D. B52, D. binata multifida, and a Drosera hamiltonii? 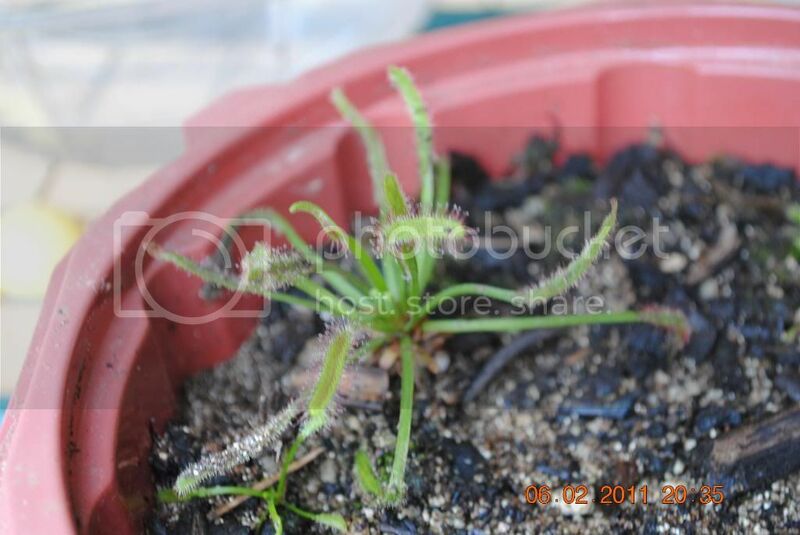 Whoever it was thanks i don't have any of those i have a Drosera binata but not just a Drosera binata multifida i have a Drosera binata multifida extrema thanks whoever it was if you don't want to post here and tell me who it was then you can just pm me. Thanks. Your welcome i hope they grow for you. 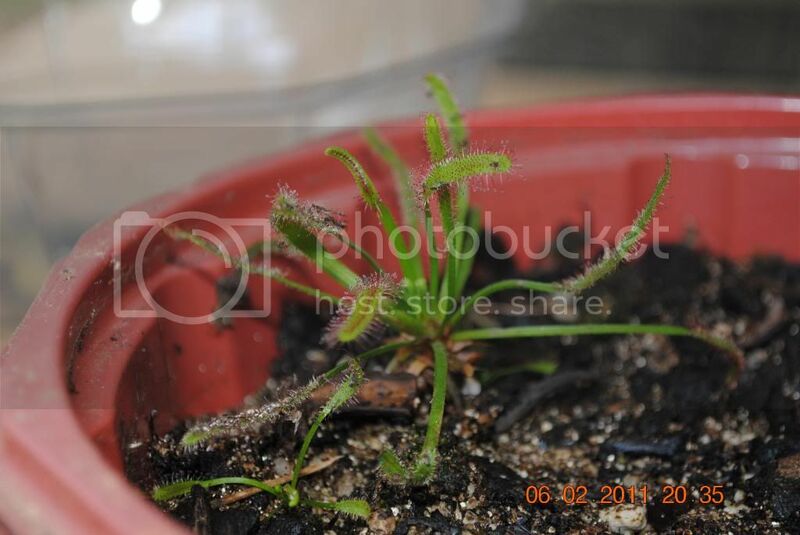 I posted for the #3 spot for some Drosera paleacea subsp. roseana (Gemmae), but since I haven't posted much I have to wait for moderator approval before by post gets added. Anyhow, would love to be added to the list.